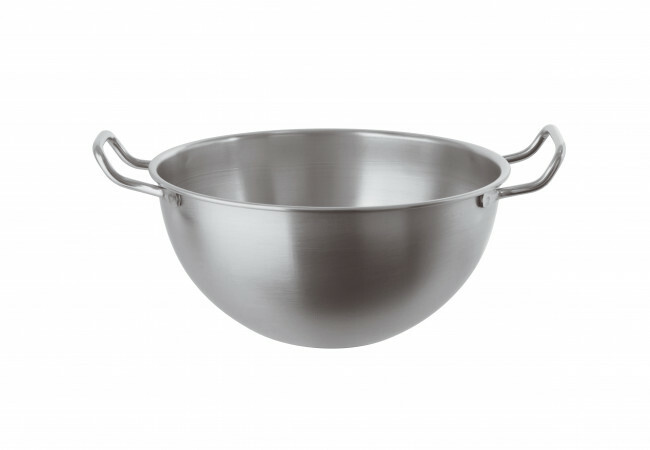 Stainless steel semi-spheric Basin with handles stainless steel 22 cm. The excellent quality of Paderno products guarantees the duration and the practicability of this stainless steel semi-spheric basin with handles. 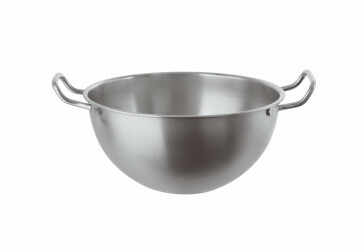 Perfect for confectionery, also practical in kitchen.